A Gem of a remodel! 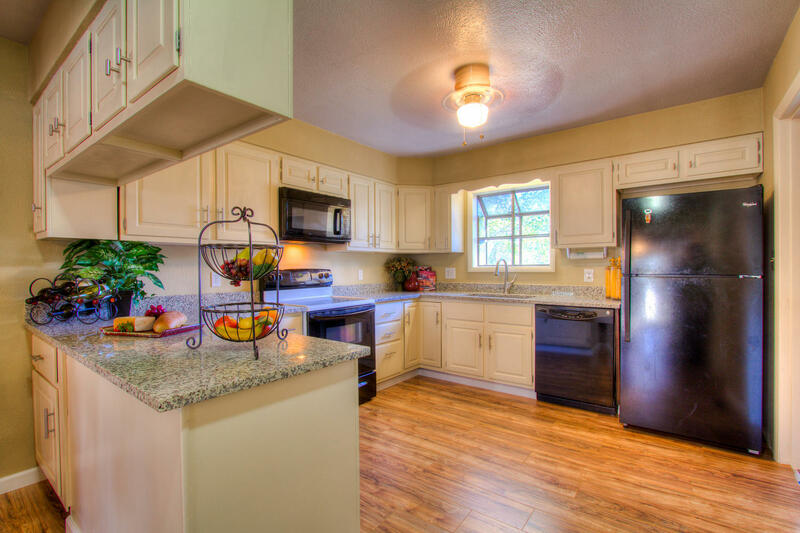 Gorgeous shiny new Slab Granite in the kitchen, New low-maintenance wood laminate floors grace this open & inviting ranch! New plush Carpet, New Double pane Vinyl Windows & leaded glass front door! 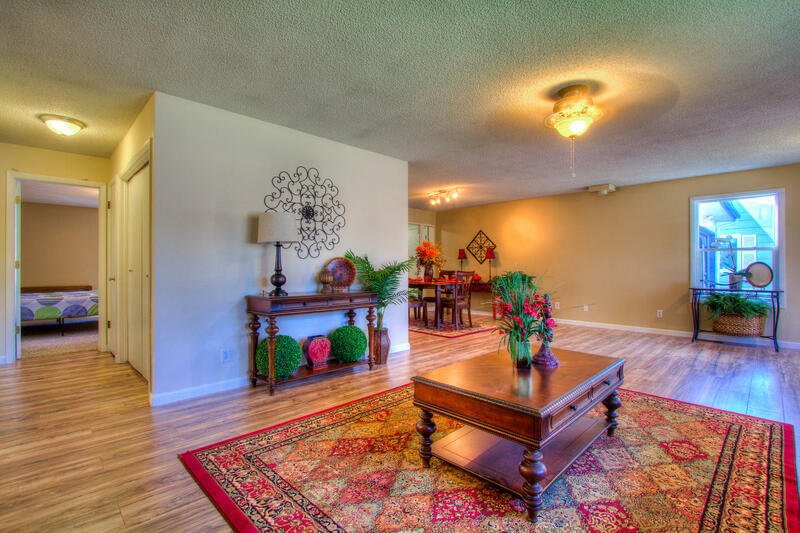 3 Bedrooms, 2 Bathrooms, nearly 2,000 finished square feet (1,912), and 9,770 sqft. fenced lot! Forced Air heat, ceiling fan, and crawlspace access on the exterior. Designed for entertaining in mind-4 season sunroom space, spacious kitchen, New Sewer & Water Line, Newer siding, New casing & trim, New interior & exterior paint, Oversized 2 car, front with a new opener. Enjoy easy watering with both the front and fenced backyard on sprinkler systems! Massive yard with a convenient 12X10 Shed in back & built-in *Brand new Aqua Spas Hot Tub to be installed on 10-18! 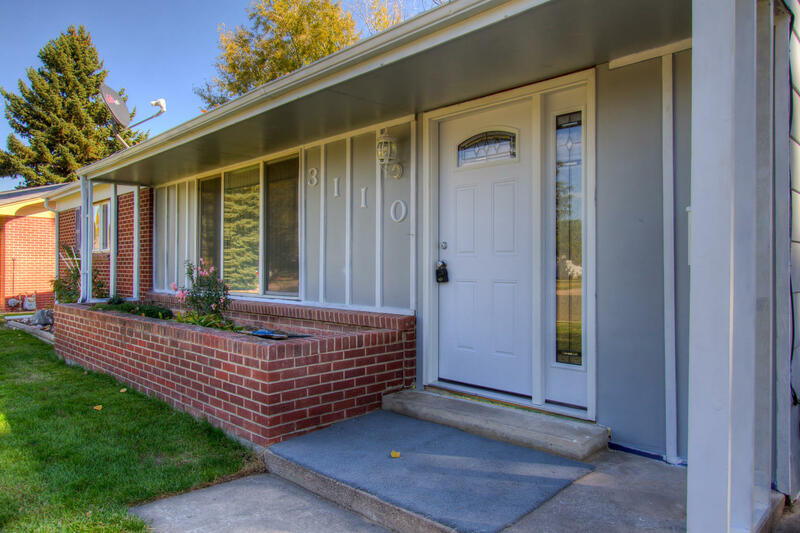 Excellent location in central Loveland, in Sunset Acres – just minutes from the beautiful Sculpture Park and Lake Loveland! MLS # 804437 $279,000 & No HOA! Schedule your showing today!